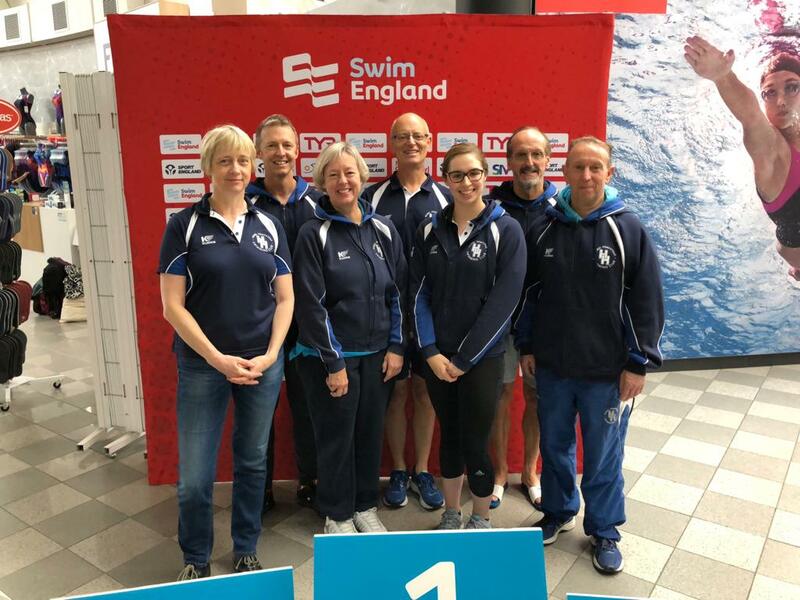 Details of the various events are now available on the website http://www.hertsasa.org.uk/index.php?option=com_content&view=article&id=611:herts-asa-development-weekend-2018&catid=1:latest-news&Itemid=50; all courses/events are bookable by following the links. We are very sorry to report that Alan Doyle, our former Head Coach, died unexpectedly on Wednesday. Alan’s association with the Club started when his daughters, Kelsey and Kira, joined over ten years ago. He trained as a coach and was initially responsible for the Junior and Development Squads (now Development 1 and 2) before becoming Head Coach in 2010. Pressure of work led to him stepping down in 2014 but his commitment to the club was such that when his successor resigned unexpectedly in 2015 he stepped into the breach without hesitation and held the coaching team together until the arrival of Ollie in 2016. 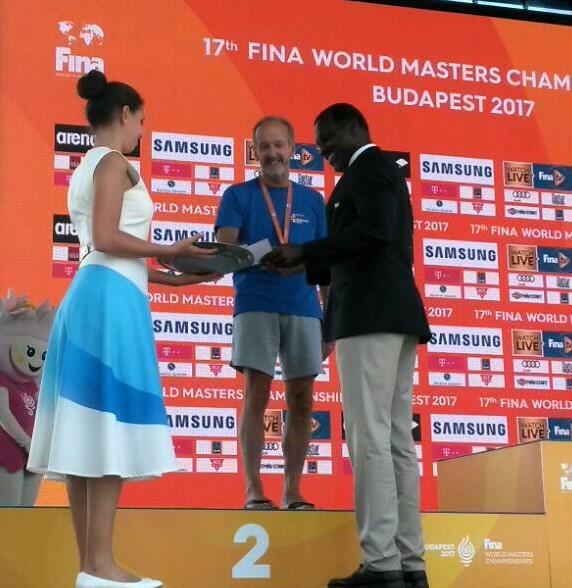 Most recently he coached our very successful Masters section. Behind the scenes Alan was also responsible for the club’s website and our email service as well as being very active in the wider swimming communit. It was his vision which led to the investments in competition equipment which made Hemel one of the best equipped pools in the county. Many of us will have our own memories of when we have benefitted from his advice, experience and support. The Club owes an enormous debt of gratitude to Alan. 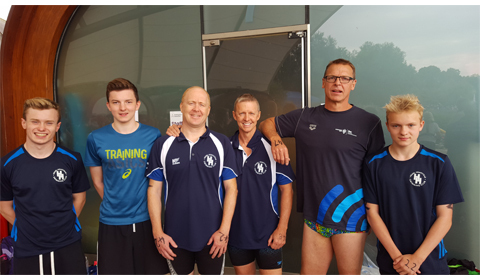 He will be incredibly missed by all the committee members, coaches, swimmers, parents and everyone with whom he came into contact. Our thoughts are very much with his wife, Caroline, and Kelsey and Kira. 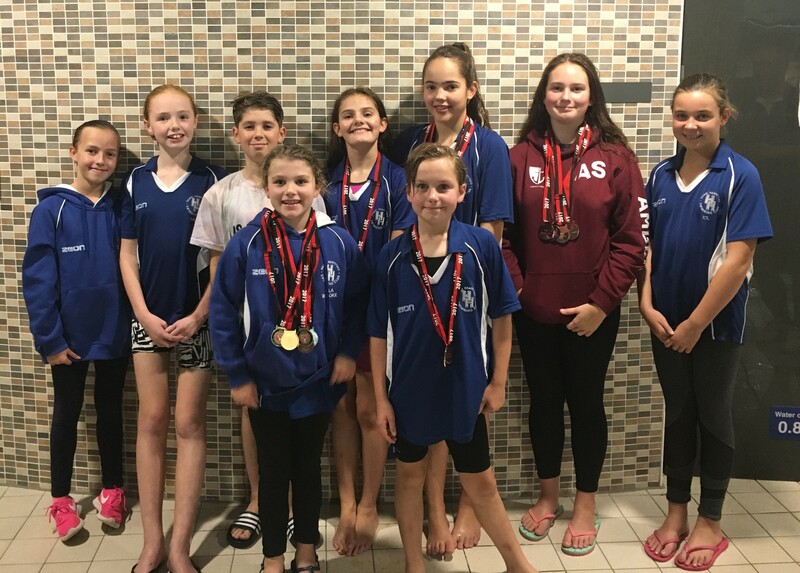 Congratulations to Alice Fender and Ashley Coombs who competed in their first English Nationals competition at Sheffield's Ponds Forge over the summer and to Joel Green who competed in the Welsh Nationals. 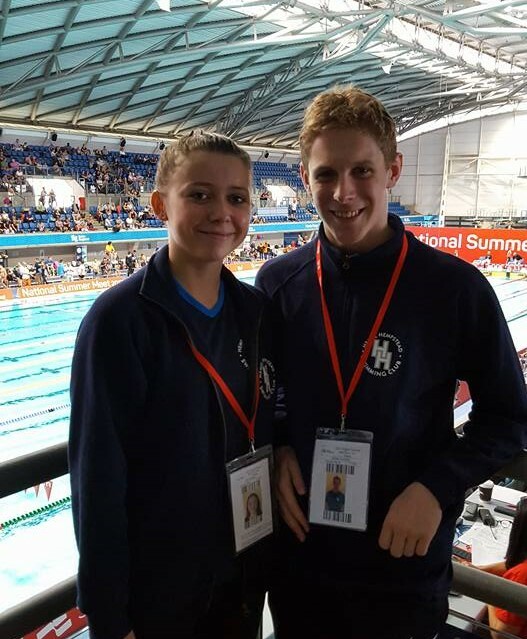 Alice reached the final of the 200 free, setting a new open club record and Joel set 4 new age group records in five swims.